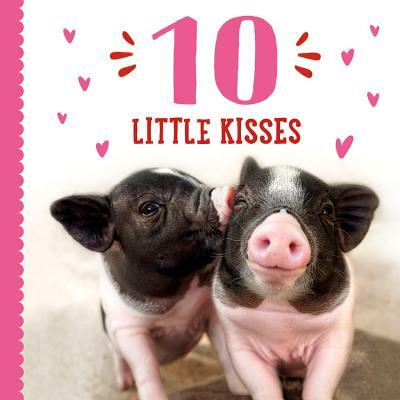 Count to ten with baby in this board book that reimagines the popular nursery rhyme with adorable photos of love in the animal kingdom! This Valentine's Day, everyone from puppies to polar bears is saying "I love you!" Share hugs and kisses--and an easy counting lesson--with baby in this sing-along board book full of sweet animal photography. Taylor Garland has written books for children of all ages. When she isn't dreaming up stories, Taylor loves singing along with every love song on the radio.